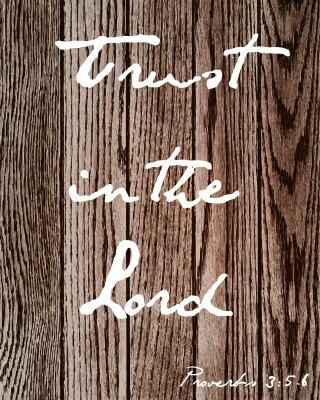 One of the ways that I get through the hard days is to surround myself with Scripture. It’s amazing the difference focusing on truth makes in the thick of a stressful day. I place notecards around the house, carry around a set in my bag, and listen to Seeds Worship on my phone. 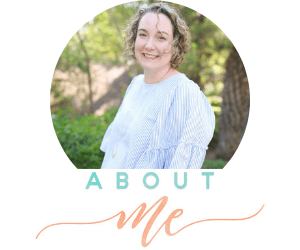 While I can’t be there to turn on the radio when you might need it, I can provide you with printables to place around your house or use as wallpaper on your phone. I pray that they will be an encouragement to you. 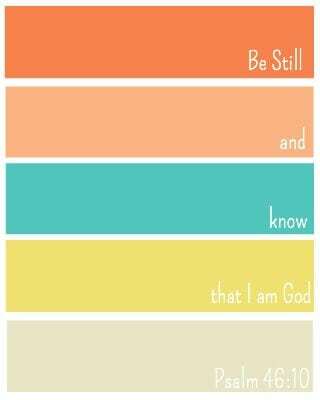 I need the constant reminder to “be still”. It is so hard in this busy world. 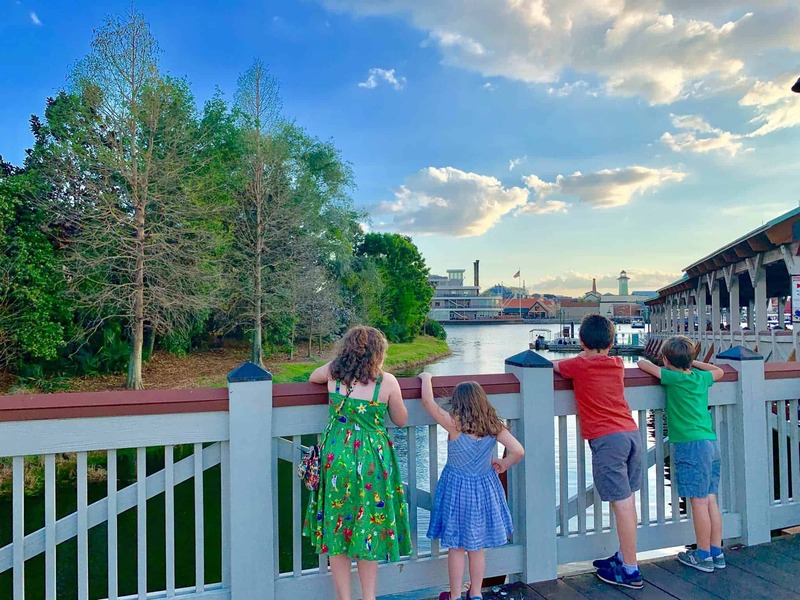 Especially with 4 littles to keep me busy and the pull of social media. The crazier life gets, the more I feel drawn to social media to escape. 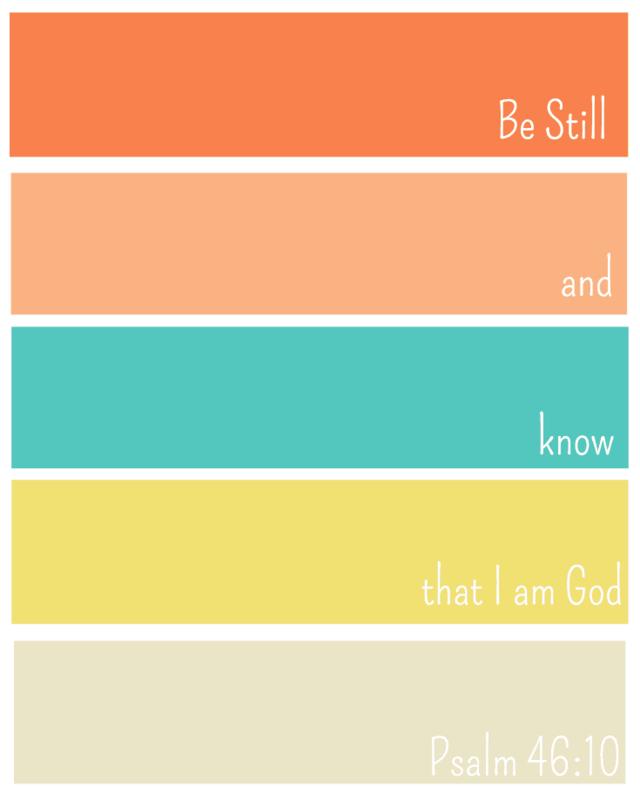 But instead it is in these moments that I need to be still and draw close to the Sustainer, and know that He is God. 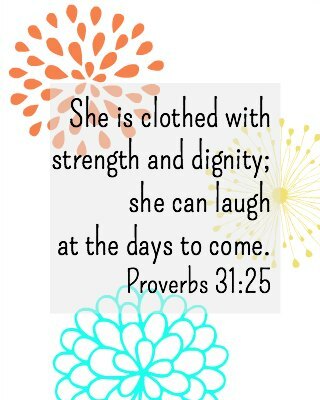 Proverbs 3:5-6 has always been a favorite of mine. Years ago we sang it at a youth retreat. It became one of the lullabies we started singing to our children. It is a truth that I always need to be reminded of. 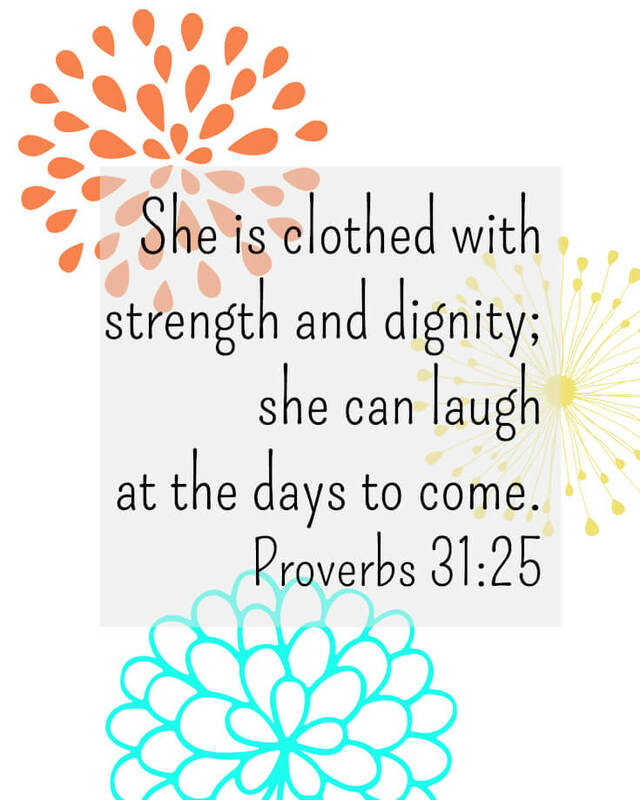 The Proverbs 31 woman is so awesome. I fall short of her example daily. But she’s is one that I strive to be like. She is secure in who she is in Christ. She knows who holds her future and is secure in that. What other Scriptures would you like to see? 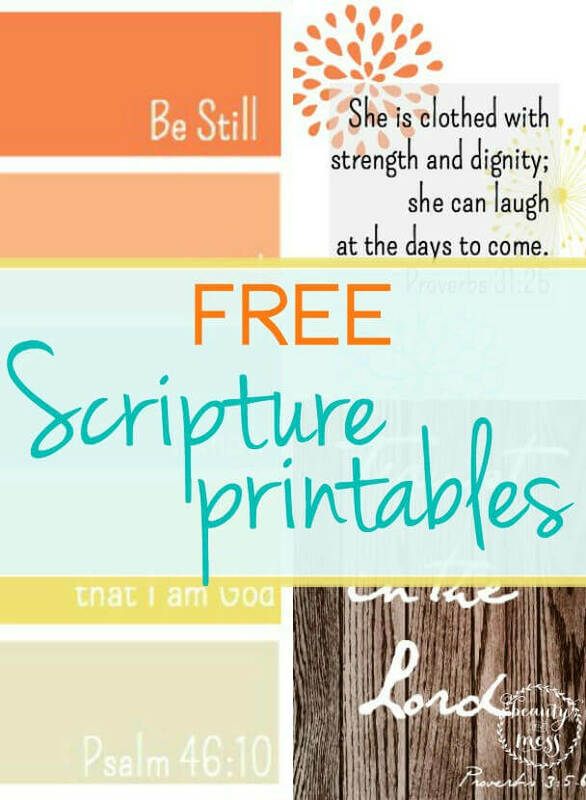 Maybe I could do 31 Days of Scripture Printables? These are just adorable! Thanks so much. Pinning this now. How about “This is the day the Lord has made” and “Pray without ceasing”? Those are great ideas, Heather! Thank you!! I’ll have to start working on those. Thank you for these! They are beautiful. You mentioned if there are any other Scripture verses that we would like to see. 🙂 Well, here are a few other beautiful passages I love: Isaiah 61, Isaiah 43:1-4, & Ezekiel 36:25-27. Thank you for your encouragement! Thanks for sharing these encouraging scriptures. 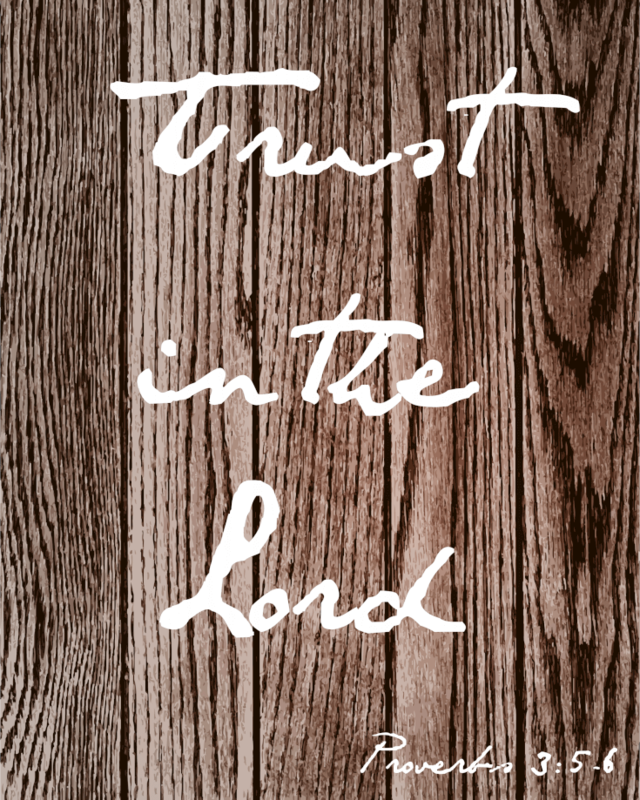 You asked for some suggestions for other scripture that we might like to see…what about Psalm 127:3-5? I too try to surround myself with scripture. Did you do the 31 days of printables? Love that idea! Thanks for sharing this. I haven’t. That would be fun though! Maybe I’ll still do it :). Thank you so much! I’m working on a Faith Journal right now. So happy to have found your page. Yes, please make some more for journaling cards or bookmarks.